Once a person returns home from war, they may find themselves unable to work due to injuries and may need help from lawyers for disabled veterans. The job of Veteran Affairs is to take care of these disabled veterans to ensure they get a check each month for a better quality of life. In some cases, a veteran may be denied their benefits and will need to contact a veterans benefits attorney in Florida. 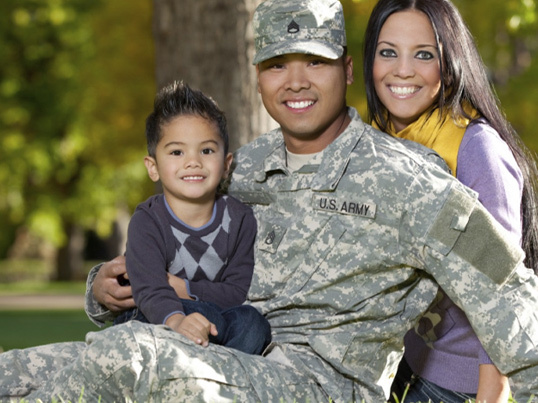 Jackson & MacNichol is a law firm that offers the benefit of a veterans benefits lawyer. When in need of veterans benefits, hiring a firm specializing in this type of law is important. Our lawyers for veterans disability claims will review your case and let you know what can be done to get you the money you are owed. One of the most common questions our lawyers for veterans benefits are asked is what types of cases they handle? When a veteran has been injured in the line of duty, they will need compensation to carry on with their life. If denied benefits, a soldier can reach out to us for a consultation without having to pay fees. 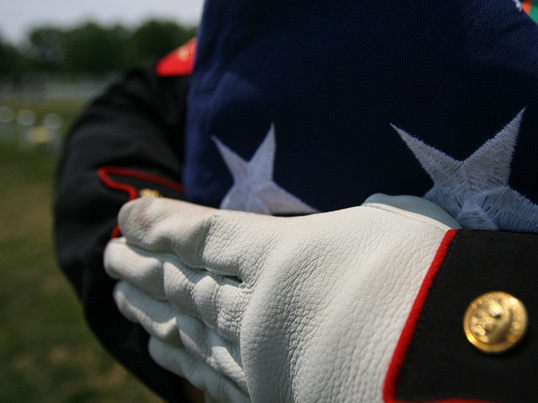 If a soldier is killed while serving their country, their family will be entitled to benefits. Hiring lawyers specializing in veterans benefits in Florida is the best way to get these benefits. 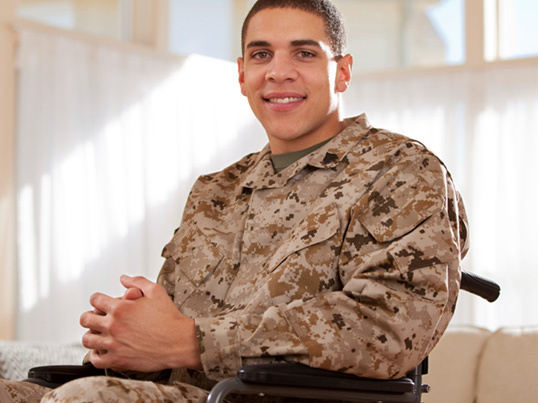 Finding the right lawyer for veterans disability in Florida is important. Contact us and avoid paying high VA disability attorney fees.